Procept have been working in the mining industry for over 10 years. During this time, we have heard a lot of noise about innovation and digitalization, however, it is only in the last few years that we’ve really started to see industry leaders within mining take proactive steps toward investing in the so-called digital mine. 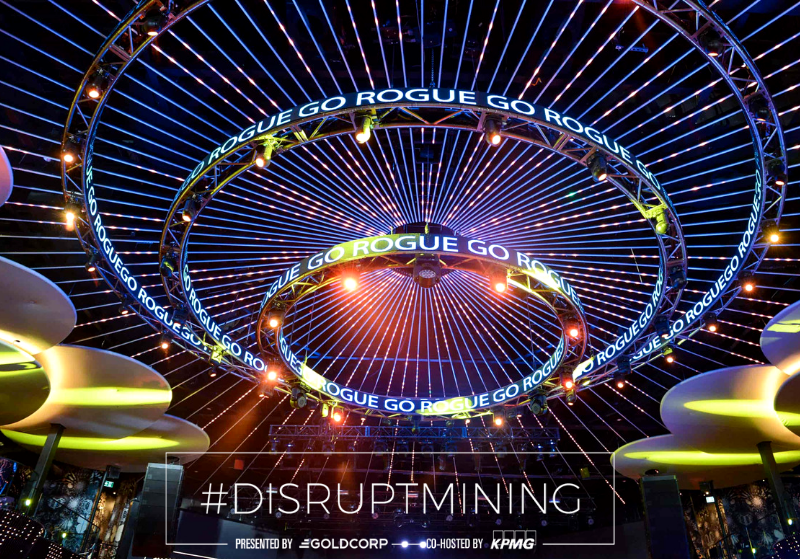 Industry leaders like Goldcorp are pushing the boundaries with their #DisruptMining competition which is helping drive change and bring new technologies and ways of working to the industry. However, the industry recognizes there is still a long way to go! Currently, looking at a global scale innovation in mining varies. One thing that is for certain is there have been relatively few radical technology changes in the industry over the last 10 years. Mining currently works on the model, boom, invest & innovate for the short term. To put it in perspective, considering the large contribution the industry has to Australia’s GDP and the current technologies available, minings low level of investment seems somewhat at odds to other leaders in innovation. Considering the world’s most innovative companies, Amazon, Alphabet, and Cisco Systems which all have R&D expenditures over 12% of revenue. 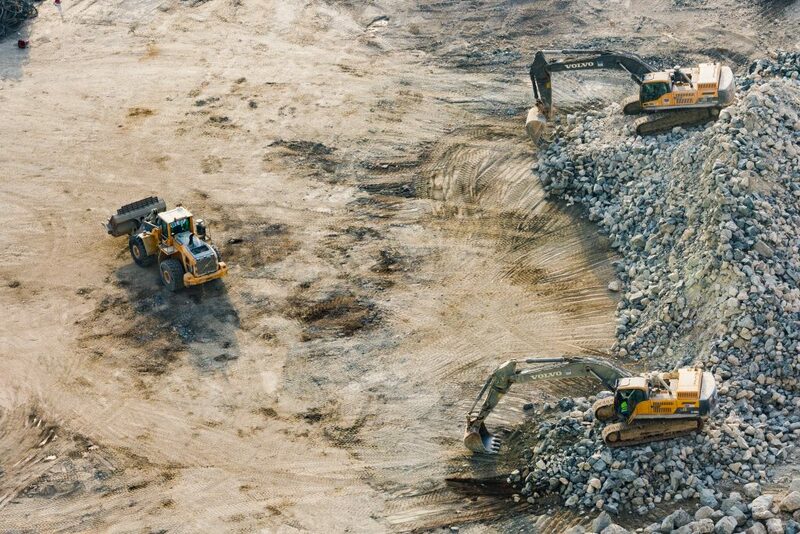 The challenge for the mining industry is to implement step change to existing workflows by using proven technologies from other industries to create efficiency. As the years go on, sites become more and more difficult to navigate through, and although in the past, the attitude was to ramp up activity during a boom this technique is no longer effective. Terrain has become more and more challenging and deposits are getting deeper and more expensive to excavate. Vince Gerrie from Kore Geosystems has a real passion for developing methods to avoid repetitive tasks. Kore Geosystems is a joint venture between DGI Geoscience and Procept, Kore has benefited from DGI’s 20 years experience acquiring data and applying data analytics to the mining industry, with its main mission to bring the mining industry out of the past and into the future! 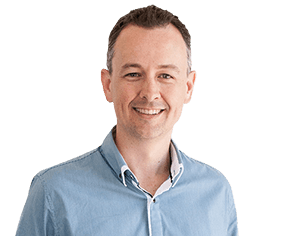 “There is an absolute need for innovation, and it doesn’t matter whether the mining industry is in a boom time or a recession. If it is in a boom time, there is a lot of activity that ramps up. You need to do things faster, and if you are in a recession, you need to be doing things more effectively. There is a need across the board for innovation, we have gotten to the point where there is almost no choice.” says Gerrie. Kore conducted a study that concluded, geologists spend 50% of their time on data entry. This means it takes a geologist less time to understand what they are analyzing than to document it! These specialists are stuck doing factory style work instead of utilising their expertise. This mundane and repetitive task of typing information into a spreadsheet is not only not an ineffective use of their time, it is also not cost-effective and often leads to error. 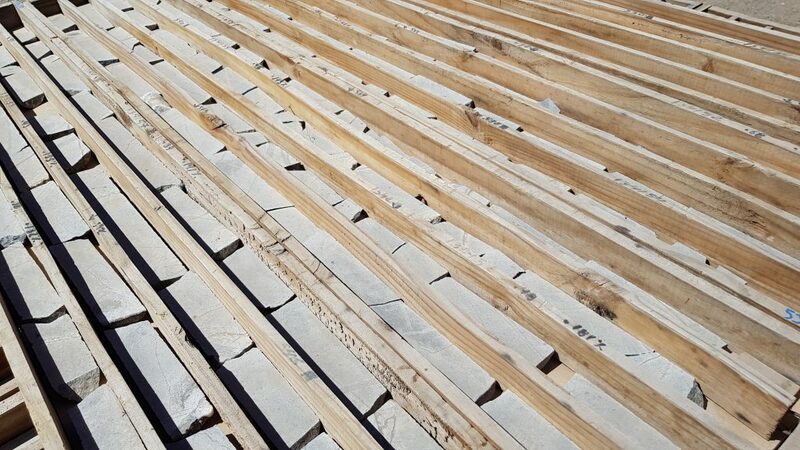 Kore has been working on some ground-breaking technology that could transform the way geologists work, working towards a smarter future for mining. Investing time, money and efforts now will ensure a more effective and efficient future for the mining industry. For more information on KORE click here.